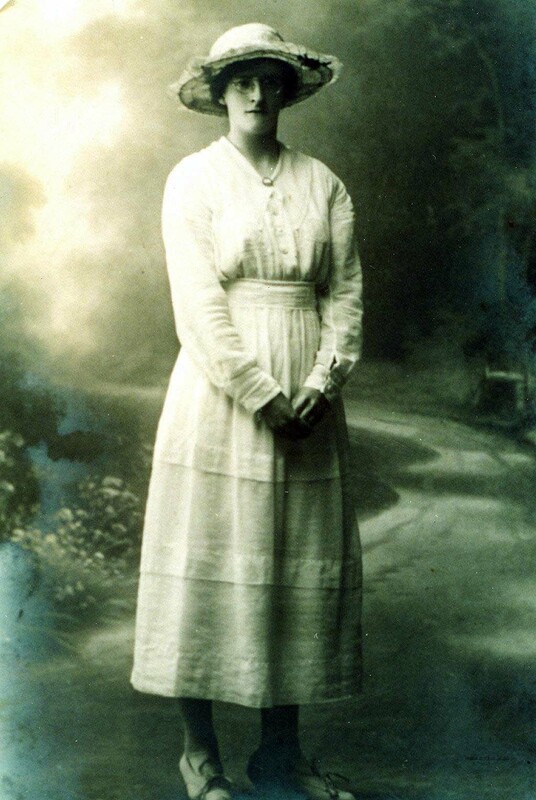 3-Rosa May Harvey was born on 6 Jun 1895 in Ulverstone, Tasmania and died on 11 Aug 1969 in Tasmania at age 74. Rosa married Thomas Henry Richard Russell, son of John Russell and Emily Ann Polden, on 6 Jun 1922 in Ulverstone, Tasmania. Thomas was born on 25 May 1897 in Ulverstone, Tasmania and died on 27 Mar 1971 at age 73. 4-Geoffrey Russell. Geoffrey married Grace Walker. They had three children: Dudley, Janice and Lorraine. 5-Dudley Russell. Dudley married Kaye Richardson. 5-Janice Russell. Janice married Rodney Stagg. 5-Lorraine Russell. Lorraine died on the day of her birth.